Mgla, one of the shining lights of not only the Polish black metal scene, but black metal as a whole at present. 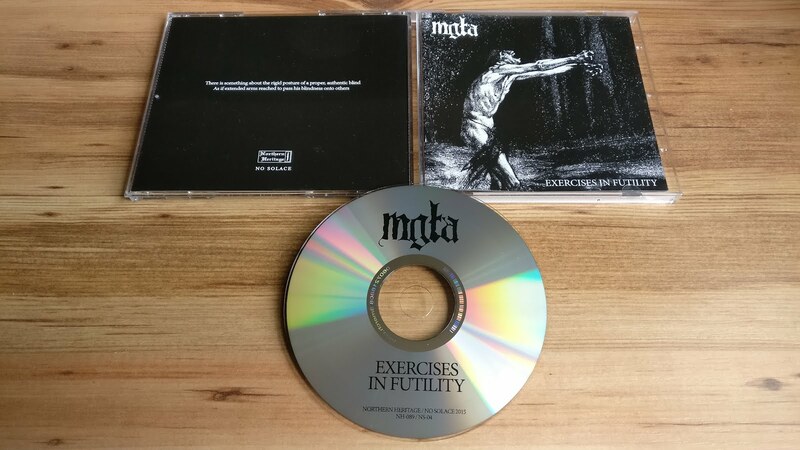 These guys have been churning out excellent black metal for well over 10 years now, and 'Exercises in Futility' is their latest full length addition. Definitely one to give some time to if you're in any way a fan of the subgenre.